Beautiful faces is an inspiring, mixed media workbook on how to create enchanting fashion illustration-style portraits. 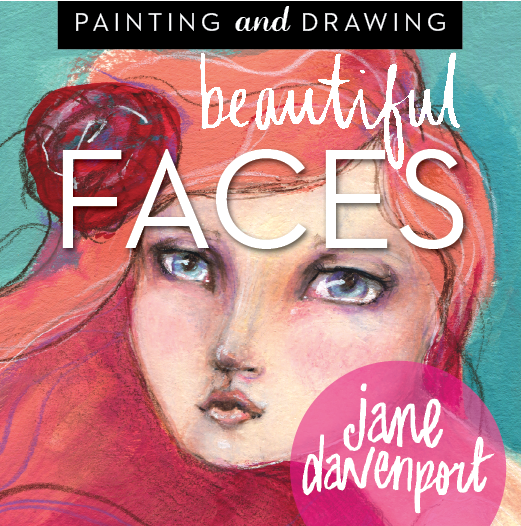 Author Jane davenport is a beloved artist and workshop instructor known internationally for her effervescent, enthusiastic, happy, and encouraging. 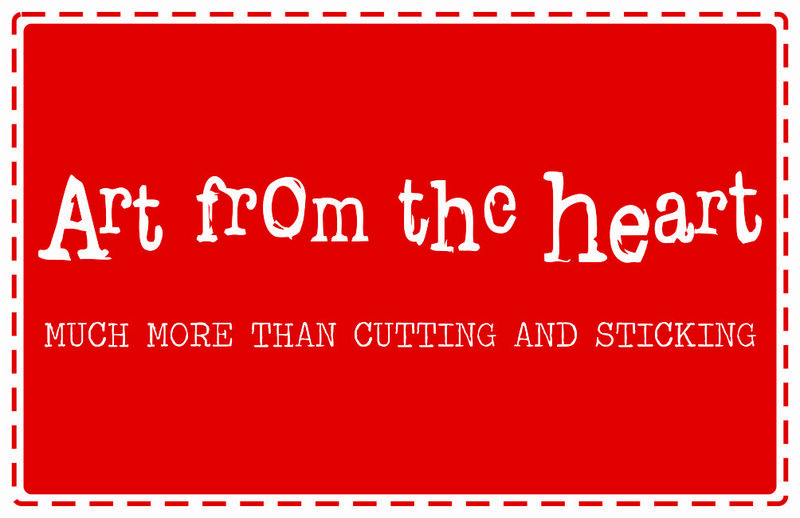 You can get ‘Drawing & Painting Beautiful Faces’ right here. Drawing and Painting Beautiful Faces is an inspiring, mixed media workbook on how to draw and paint beautiful, fashion illustration-style faces. 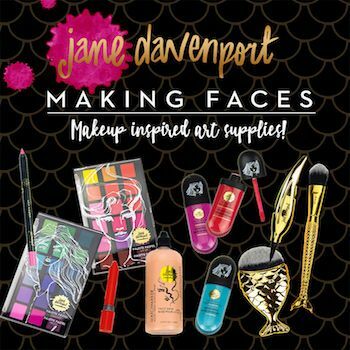 Author Jane Davenport is a beloved artist, and popular international workshop instructor known by her thousands of students and fans for her over-the-top, enthusiastic, happy and encouraging style. 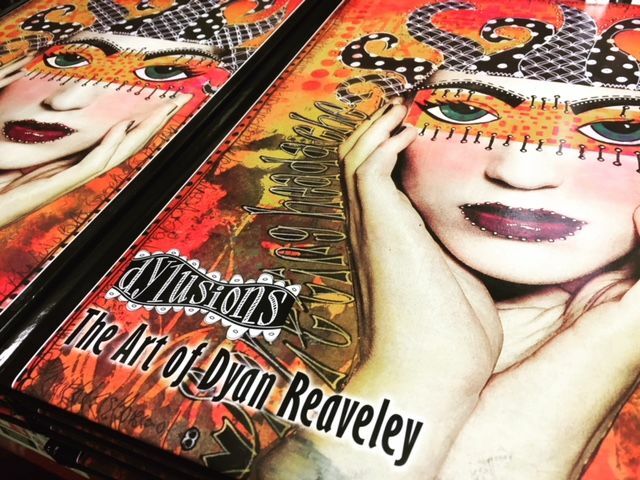 In this book, she guides you step-by-step through the foundations of drawing a face, developing successful features, creating skintones, playing with bright colors, shading, highlighting and much more as you learn to create amazing mixed media portraits. Master a variety of techniques that employ pencil, marker, pen, watercolor, acrylic paint, ink, pastel, and ephemera as you happily dance your way through the exercises in this brilliant guide.